[PROMOTION] How to promote fiverr gigs inside and outside fiverr? 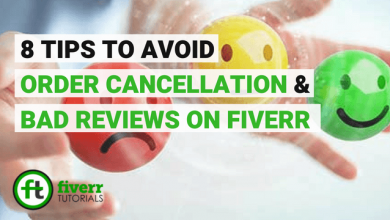 One of the key advantages of Fiverr is that it gives the number of traffic on its own. Fiverr is the leading digital marketplace with the maximum number of users than any other platform. This ensures the maximum visibility of your services before people. On the other side, the most profit also claims the toughest competition. In addition to its popularity, it’s the most competitive platform for the new sellers as well. Seeing these facts, there is the primary need to promote Fiverr gigs to enhance their exposures to the potential buyers. 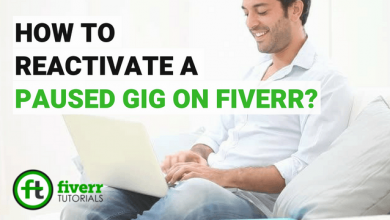 In this Fiverr tutorial, we will share at least 13 tips to promote your Fiverr not limited to the Gig title, description and all that, but, something beyond so that you can manage your Fiverr gig promotion outside Fiverr as well. When it comes to promoting your Fiverr gig inside Fiverr, the basic needs are to optimize your Gigs, spend most of your time on the platform etc. These are the measures which give you direct orders. Finding effective keywords near your niche is just like collecting the raw material for designing a project. Make sure you’re done with finding some effective keywords for your gig. Let’s find some ways to explore some ways to find keywords! 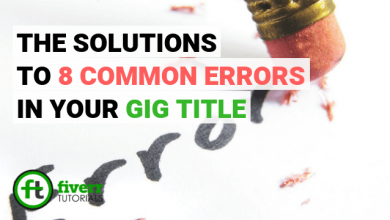 You Gig title is one of the first things that the buyer see and decide to visit the rest of your gig. While creating a Gig, your first priority should be the keywords adjustments along with the phrase that fulfills what the buyers are looking for. 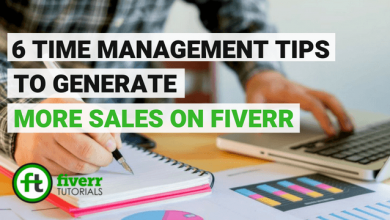 Learn more on crafting a catchy Fiverr Gig title. The Gig thumbnail is the first thing that attracts the buyers in the search results. Having an attractive photo in your Gig increases the sales rate to an exception. Learn more about the things to avoid in the Gig photos. Videofying the gigs is like adding icing on the cake, to say the least. According to Fiverr own research, the gigs having an explainer video got 200% more exposures in the sales. Learn more about the things to avoid in the video. 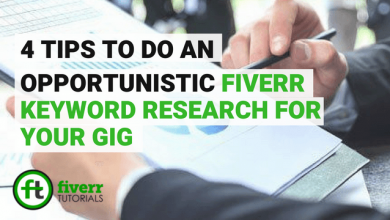 Fiverr allows up to 5 search tags in your Gigs. These tags are really crucial to enhance the variations through which your Gigs can be seen by the buyers. Keyword research plays a key role in using effective search tags. 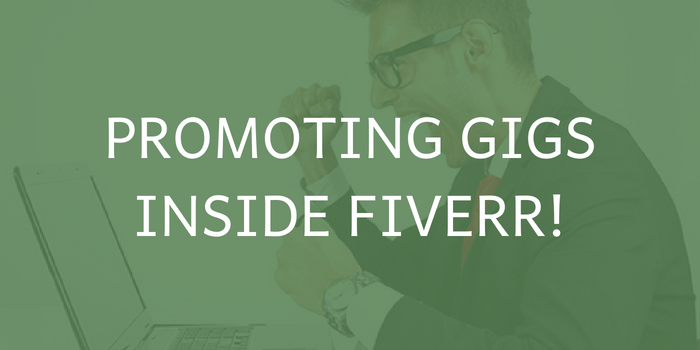 Learn more magnifying fiverr gig exposure through the search tags. The description is the core heart of your Gig. The tricks like title, thumbnails, videos and the search tags were only to get the clicks and impressions, but, when it comes to getting orders the gig description comes out to be the turning point. You’ve to include all those points about your services that the buyers should have a knowledge i.e. what you are offering? your Gig scope? What’re the prices? etc. Learn more writing a successful Gig description. Spending time on Fiverr is very important nowadays. One of the Fiverr algorithm rules is the staying online on the platform gives your Gigs and the profile a real boost. Also, the “Seller Online” search filters can disqualify for the project when you’re offline. For example, a buyer while searching for services needs his/ her job done urgently and he enables that filter, your Gig will not appear in the search results. And this will leave a bad impression to your Gig. It’s recommended to install the Fiverr app in your mobile so that you never miss the updates going anywhere. Whenever a buyer decides to hire a particular seller he always analyzes his most recent reviews and ratings. The ratings and reviews guarantee the buyer that you’re offering quality services and the clients are enjoying it. 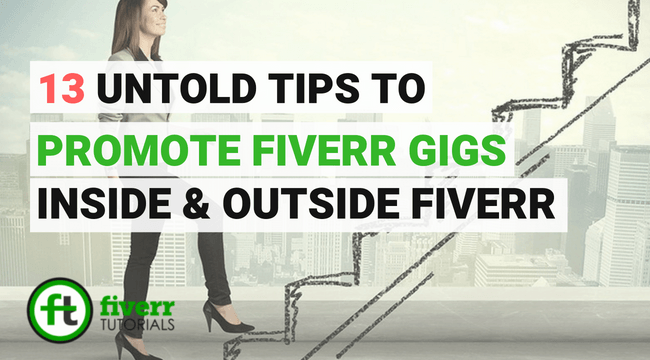 This will not only promote Fiverr gigs but also help you recover your sales in no time. But don’t buy or use exchange the reviews, because this will leave you in a real loss. Fiverr forum is also the best way when you think of promoting your Fiverr. 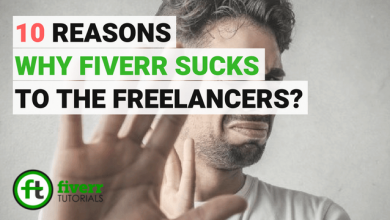 Fiverr Forum is the place where the Fiverr community including the buyers, sellers and the Fiverr team as well ask questions and the active users answer their problems. 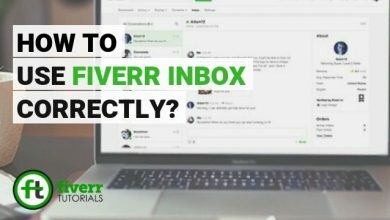 That’s the way you can be noticed by the Fiverr team and improve your gig rankings. 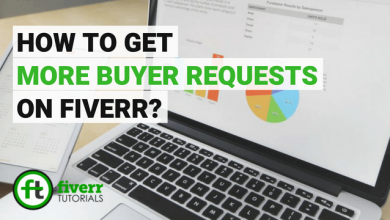 Sending buyers request is also the best method when it comes to promoting Fiverr gigs. Through buyers request you can send custom offers to the buyers including the gigs. 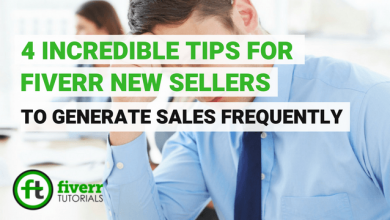 Although there are maximum chances of getting the order, at least the buyer can click your gig. 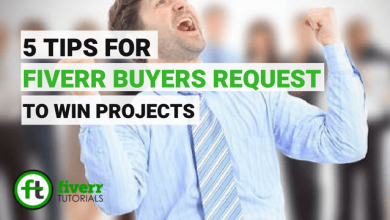 Learn more about sending a project winning buyers request. 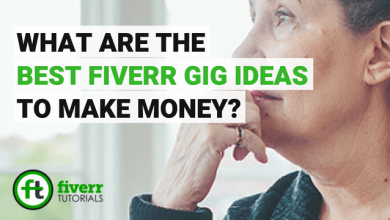 How to Promote Fiverr Gigs Outside Fiverr? 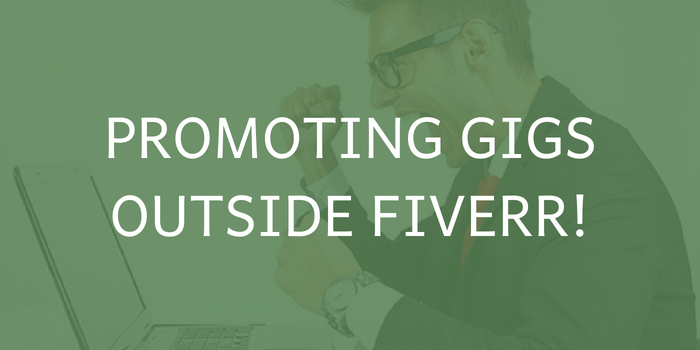 Where the gig promotion within Fiverr can earn you some projects, outside promotion can only help you earn a click on the Gig. 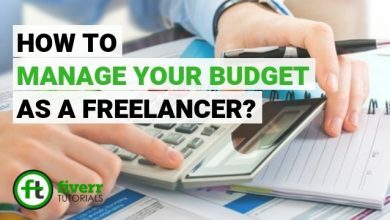 It’s a bonus if you earn a project because some of the tactics might engage those visitors having no concern for your services. What you’re offering in the Gigs? Why should the clients hire you? How to Promote Fiverr Gigs on Facebook? Sharing in the Facebook groups related to gig niche. Building up your own Facebook page for gig promotion. You can search for the groups related to your cause while entering the keywords like, “promote fiverr gigs”, “fiverr gig promotion” etc. Using hashtags related to your Gig objective. For example, for your logo designing gig, you can use hashtags like #LogoDeign, #DesignLogo, #LogoDesigner etc. The other way is to paste the Gig URL in the tweet caption. However, both methods are preferred at the same time. In the similar fashion, you can promote the gigs on Linkedin, Instagram etc. In addition to the promotions, the posts and Gigs on forums are also indexed by the Google which is the key advantage in gaining organic traffic towards your Gigs. So, share your Gig on forums avoiding spamming i.e also help people by answering their questions. You can use some other forums like warriorforum, for example. Try to start making tutorials on the niche you’re providing services on Fiverr. For example, if you’re providing WordPress services on Fiverr, then compose a course on WordPress and teach on Youtube. Link your Fiverr account to the Youtube channel and enjoy the success! 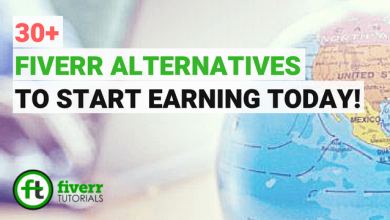 Not only it will offer you earning through Fiverr but also through Youtube. Search for the blogs near your area of work and share your gigs URL in the post comments. Again, blog commenting is also effective in some way, but it can only award you with a click. It can’t really offer your sales. Even sometimes your comment is not published as the website owner has the authority to approve your disapprove them. commenting your Gigs URL in the Youtube videos commenting sections is also a good way to promote fiverr gigs. But make sure you comment on the relevant videos and don’t spam. 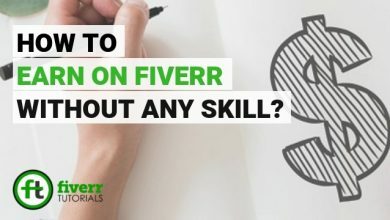 With the advancement in the content and the active users, fiverrutorials.com is the leading platform for learning the Fiverr tutorials and to promote your Fiverr Gigs. We’ve got a strong plan in order to generate genuine sales for you. For more information, visit the PROMOTION POLICY plan. So! these were some tips & tricks we had to share with you. We hope that this information helped you a lot. If you have something to improve or found some mistakes in the article please let us know in the comment section below! Awesome article! It will help me much in the competitive marketplace Fiverr. I will definitely use your tips to optimize my GiG.